Have you heard? AMTA is promoting you on the radio! National surveys show that AMTA members are the most trusted massage therapists. 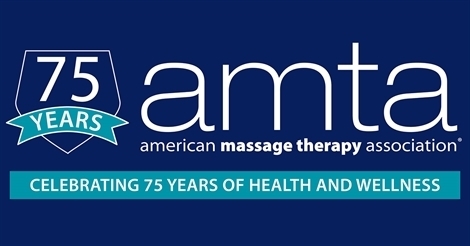 As AMTA celebrates 75 years of health and wellness through massage therapy, this is an excellent opportunity to remind the public how to find an AMTA massage therapist through our Find a Massage Therapist national locator service. Tell your clients to listen for the radio ads and let you know when they hear them. This is a great way to help them recognize that you are among the most trusted massage therapists in the U.S.
Our radio advertising campaign is driving consumers to AMTA’s Find a Massage Therapist locator service! If you have an active profile, this is a great time to make sure your information is up-to-date. If you do not have a profile, you can easily take advantage of this AMTA member benefit in a few easy steps!